Ghosts, goblins, and… Google rankings? It may be a scary time of year, but it doesn’t have to be for your SEO strategy! 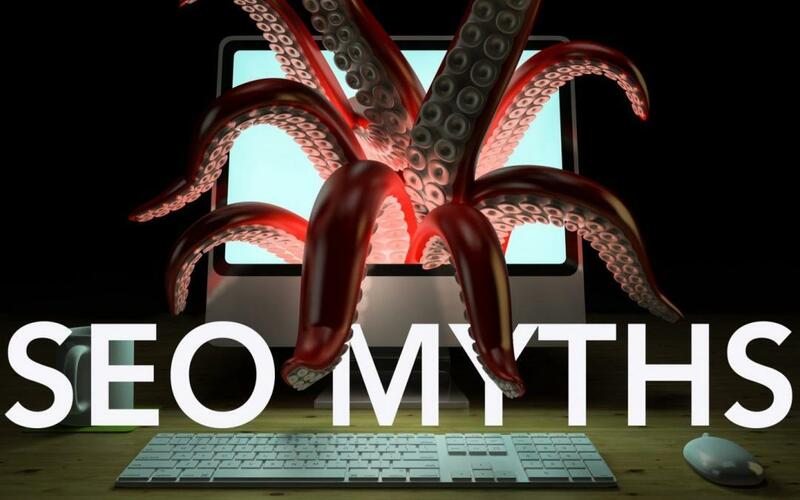 We will shed the light on five common SEO myths so that you never have to be left in the dark. Mummies and zombies may be dead, but link building certainly isn’t. Many people believe that with Google’s recent updates and announcements that link building has taken a back seat to other SEO strategies. Say it ain’t so! In reality, it’s using spammy links that are a dying art. You still want to go after high-quality links from reputable sites. You don’t want links from blogs or directories that serve no purpose to your visitors. You want to be mentioned in relevant blog posts and be shared on social media. That’s the way to build links. If you have the best content in the world but no relevant links, your site won’t get much traffic. Links and content are correlated with rankings. Great content still needs great links. Remember that! Just as in life, not all things are created equal. On powerful social media sites such as Facebook, the hyperlinks you include in your posts don’t get counted as a link that will help improve your backlink profile. The backlinks you want pointing to your site are natural, authentic, industry-related and authoritative. Also, on a lot of websites, they have what’s called a “no-follow” link. According to Google, classifying a link as “no-follow” provides a way for webmasters to tell search engines, “Don’t follow this specific link,” or even all links on a page. This helps websites prevent untrusted content. Don’t get tricked into believing that all backlinks are created equally. Spammy backlinks can actually cause more harm than good! Something wicked this way comes—and it’s not the Wicked Witch of the West. It’s those email pitches you often see claiming to raise your website’s Google ranking to page one for an amount in the $100 range. Don’t fall victim to this marketing ploy—there is no “quick solution” to get onto the first page of Google. A strategy needs to be formed if you are truly interested in improving your SEO. 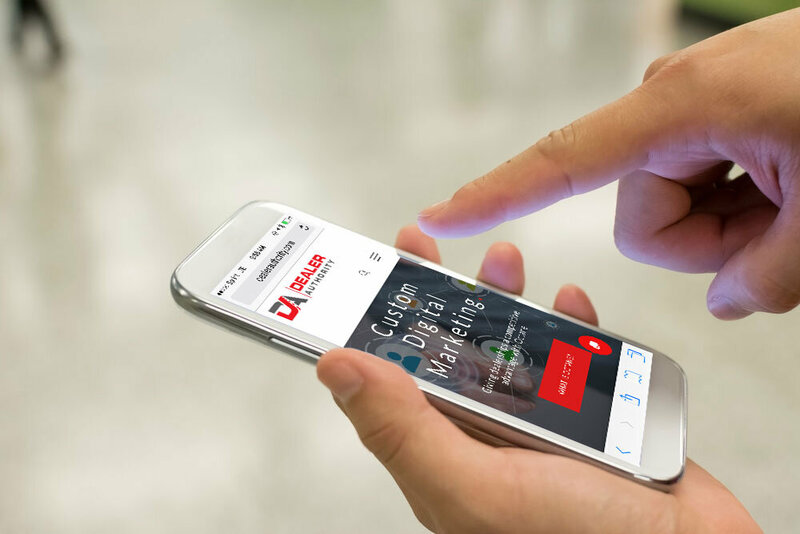 An expert will need to identify the services or products that drive the most revenue to your business so he or she can employ an SEO strategy based on your actual needs. Keyword research and onsite SEO optimization are also involved. SEO strategy creation is both a science and an art, so go with the experts if you don’t want a site that turns out to be Frankenstein. Sometimes the more isn’t the merrier. If you have too many keywords stuffed into your domain, this can be viewed as a spammy tactic that Google can pick up on. (And, remember that Google hates spam!) Google is looking for actual business sites that are getting legitimate visitors. Including a keyword within your company name is a good practice though, if it is a natural fit. A name like “Lee’s Honda of Beaufort” would be a good option because it has a personal connection based off of the name, a location with the word “Beaufort,” and the keyword “Honda” that will allow Google to clearly understand that this is a Honda dealership. However, too many keywords on a page can run the risk of seeming spammy or directing to sites that have no relevance to yours. Let an SEO expert be your guide so that you can achieve the best results possible. “Optimizing” should be your keyword with everything you do on your website—so of course, you want to optimize your images! Whenever you embed an image on your website, you can optimize it for SEO by using an HTML attribute called an “alt tag.” Alt tags are what search engines like Google will see since they’re not sophisticated enough (quite yet) to view photos as a human would. Adding alt tags to your images is a super-effective way to boost your rankings and keep keywords consistent on a page. So did we help to alleviate any of your SEO-related fears? While things may go bump in the night, with the help of our tips, you can make sure that the only “bump” your SEO rankings are going is up. Happy Halloween from the DA Team!